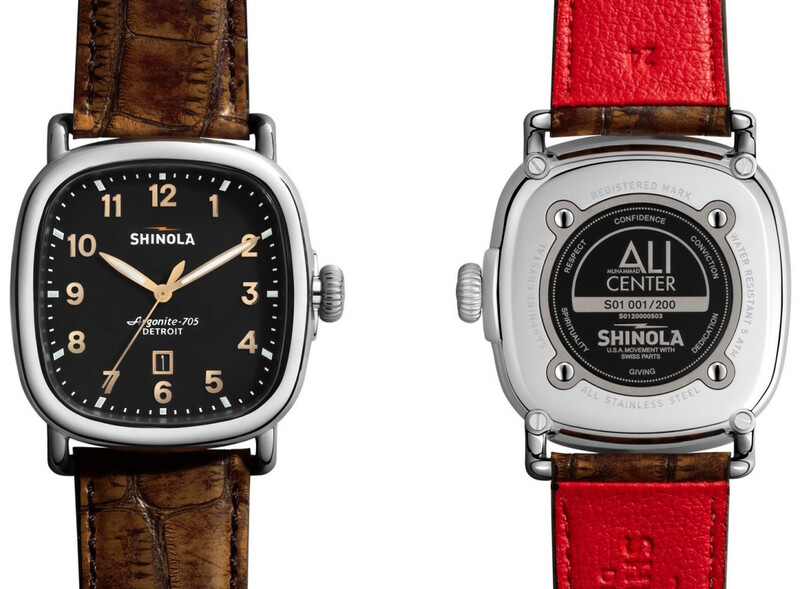 Boxing's most legendary figure gets a special edition timepiece. 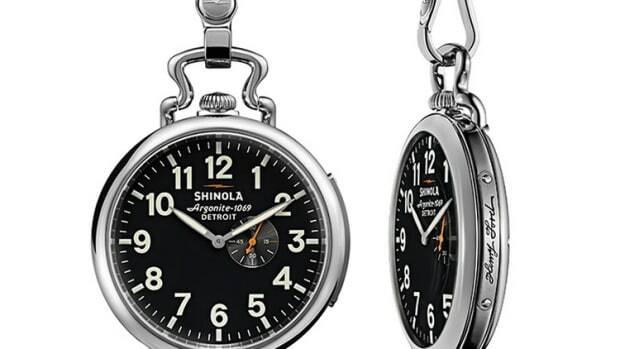 Shinola&apos;s got a brand new watch design they&apos;re debuting as a limited edition for boxing&apos;s living legend, Muhammad Ali. 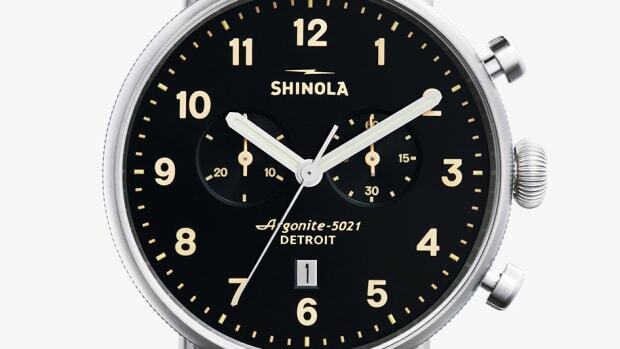 Part of their Great Americans Series, the watch is offered in a limited run of 200 models and comes in a 41mm or 36mm case size. 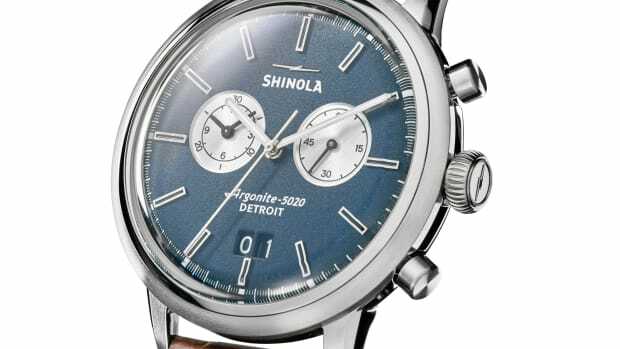 Built in Detroit, the watch features their Argonite 705 Swiss movement and an alligator leather strap produced by Hadley-Roma in Largo, Florida. The watch will also include three signed prints of rarely seen photos taken by Magnum Photographer, Thomas Hoepker. Number 42 gets honored with a limited edition timepiece.